The maintenance teams of many sites get caught in a pattern of reactive maintenance or ‘fire-fighting’; reacting to problems only after they have resulted in availability or utilization losses. 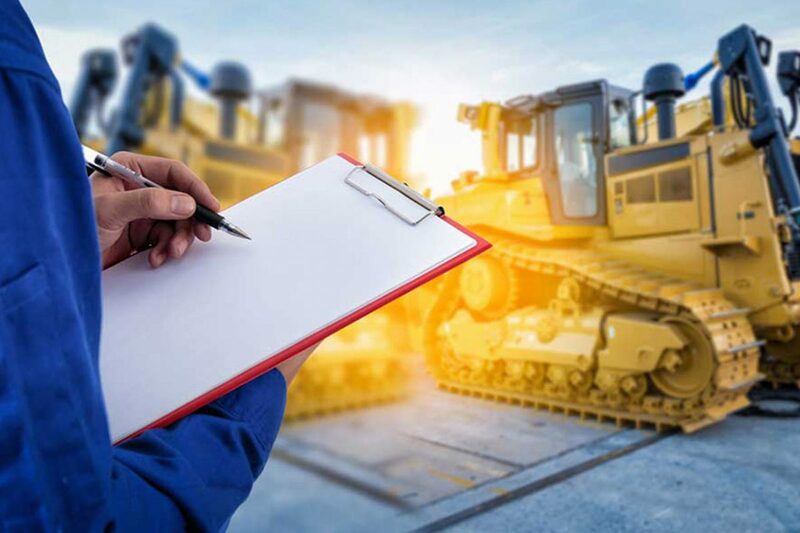 Through the use of intelligent algorithms and predictive thinking, Optimum’s Asset Management solutions can be used to move maintenance strategies to a proactive stance; identifying and removing issues before they occur. The Optimum Platform can also assist in the prioritizing and triaging of issues as they arise, increasing reliability and availability further still. Move from a reactive to a proactive maintenance strategy. Increase reliability, availability, and utilization. Gain valuable insight into maintenance strategies. Alert, notify, and manage performance issues.